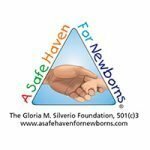 The Safe Haven Newsletter - Dec 2017 - A Safe Haven for Newborns | Pregnant Need Help? As I look back on 2017, it warms my heart to think of all the wonderful friendships that were born and strengthen this year; of all the people we met who came to our Friend Raisers, to our gala, the 5K walk and to our first golf tournament with open hearts wanting to make a difference in the life of another human being. It is because of kind-hearted people like you, that we are able to give hope to those that have lost all hope. 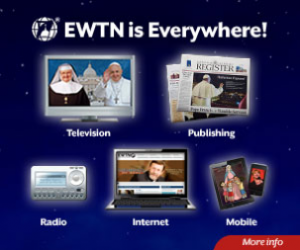 To be there for the expectant young mother who is hiding her pregnancy and is scared. Your support throughout the year enables us to offer guidance, resources and comfort to the young mother-to-be. Giving her options for both her and her unborn child. Letting her know she is not alone.To date, 269 babies have been given a chance at a future; 17 this year alone. To date, 269 families can enjoy and celebrate the joy of this very special season as a family. It does not matter how you celebrate the season – Christmas, Hanukkah or Kwanza the feeling, meaning is the same. One of faith, love, togetherness and family.